Walker Roofing does the job. If our large commercial roofing clients trust us to do their roofing, you can, too. We have experience with a variety of high-end residential homes around the Twin Cities. Our focus on customer satisfaction ensures that you feel safe and comfortable during installation. Afterwards, we follow up to guarantee your complete approval of the job. For residential roofing contractors in St. Paul, MN that you can rely on, turn to Walker Roofing. Not only do we repair your roof, but we’ll also handle any insurance company work, too! Our company is dedicated to getting you the residential roofing installation service you need and deserve. In fact, we offer a 24/7 emergency repair service so you’re never stuck without a roof over your head, no matter the situation or time of day. 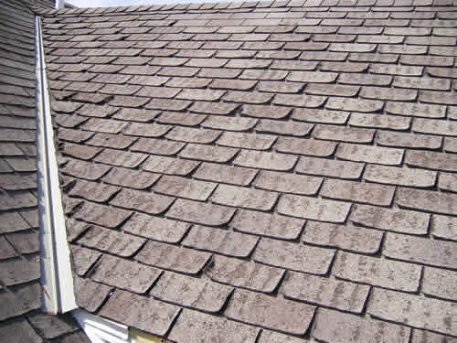 If your roof has been damaged by a rough storm, just give us a call and we can send an expert out to assess your situation and provide you with a free estimate as well.